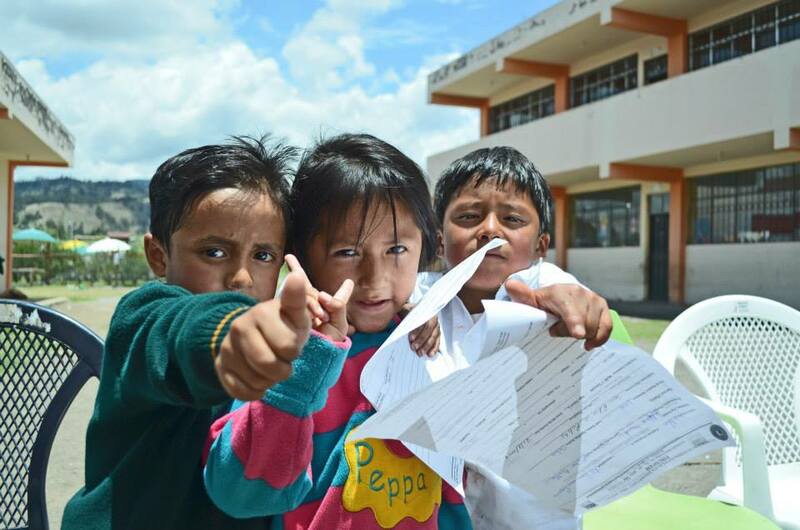 FIBUSPAM is an international charity working in Chimborazo, Ecuador to provide health care to marginalized and economically disadvantaged communities. 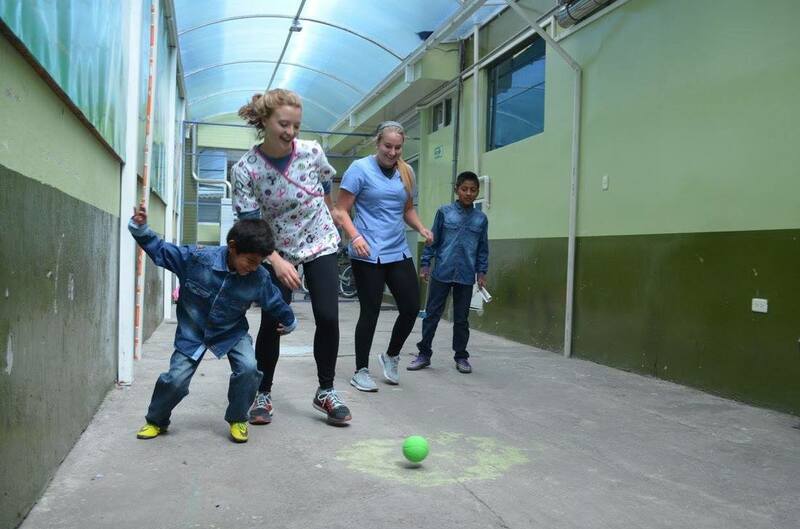 FIBUSPAM is dedicated to supporting the physical and social well-being of Ecuadorian families through delivering primary and specialized medical care. 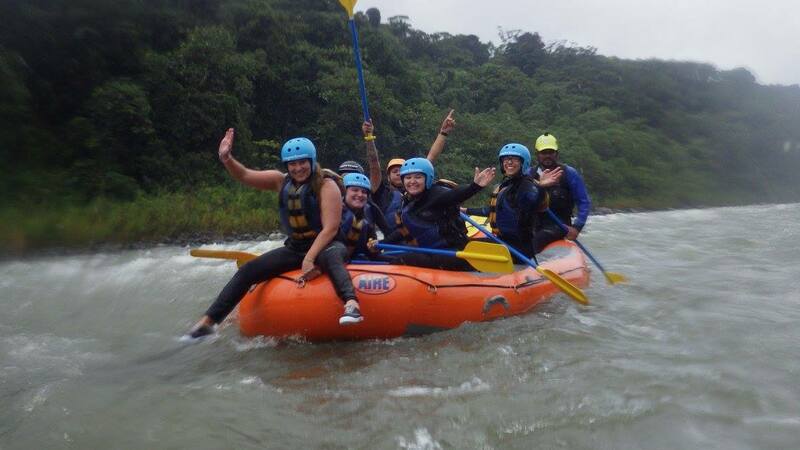 ​Ecuador is a very safe country in a beautiful part of Latin America. The goal of this trip, is to provide medical attention in Riobamba, Ecuador. Unfortunately, many people of this region, do not have adequate access to medical attention, and many do not have any access due to discrimination against indigenous populations. This 10 day trip, will start with tours around the Amazonian region and will conclude with volunteering in Ecuador.